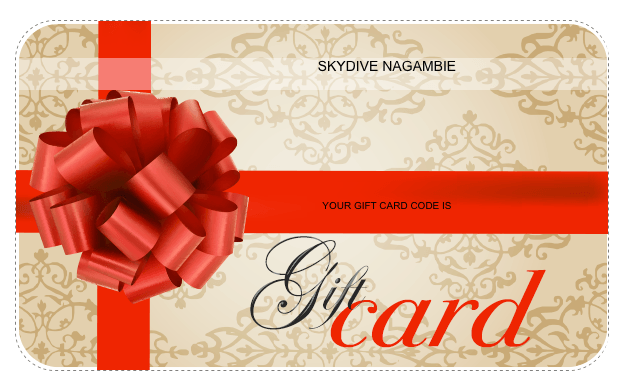 Give someone the gift of a lifetime - a solo jump! This course teaches them everything they need to know to make their first skydive, deploy their own parachute and fly it to the ground. This is their first step in a nine-stage progression course to jump solo and work towards becoming a fully licensed skydiver! Your voucher will be e-mailed instantly and is valid for up to 12 months from the date of purchase. Perfect for any occasion! All students must be 12 years of age or over, if they are under the age of 18 they will need parental consent. Maximum weight limit is 100kg for safety. All students are required to be fluent in the English language or able to demonstrate an understanding of the English language (IELTS 5.5 or equivalent). Vouchers are non-refundable, no cash value, transferable (conditions apply).